The Union Cantina serves customers Thursday, October 21, 2010 in Traverse City. It features Mexican fare and is owned by local restaurateur brothers Mark and Matt Davies, whose other eateries include Western Avenue Bar & Grill and Bad Dog Deli. 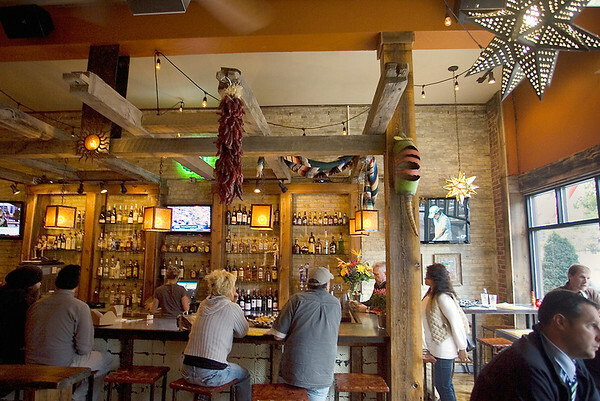 Union Cantina is open Sunday through Thursday from 11:30 a.m. - 10 p.m., and Friday and Saturday until 11 p.m.